Resources available online and in the Shaw-Leslie Library to support research and inquiry in Communication Studies courses. Welcome to the LibGuide for Communication Studies at Emmanuel College! Here you will find recommended resources for books and journals, and websites for the Connumication Studies courses taught in the EC Baccalaureate program. 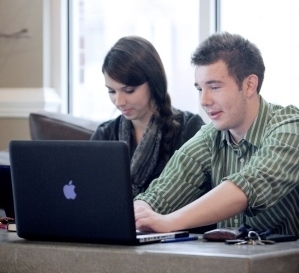 The Communication courses at EC use APA format for research papers. Information on this style guide can be found here under "Style Guides." A website that focuses on Georgia's film industry founded by Cameron McAllister.